With WaiverSync, you can set up Smartwaiver to automatically send copies of your signed smart waivers to your local hard drive. When a customer signs and submits your smart waiver, the information gets sent to the Smartwaiver WaiverVault™, a secure data storage system in the cloud which you can access at any time with your Smartwaiver login and password. Enabling WaiverSync will send copies of your signed smart waivers from the WaiverVault to your Google Drive account and then to your local hard drive. You will only need to enable WaiverSync once. 1. You will first need to create a free Google account. 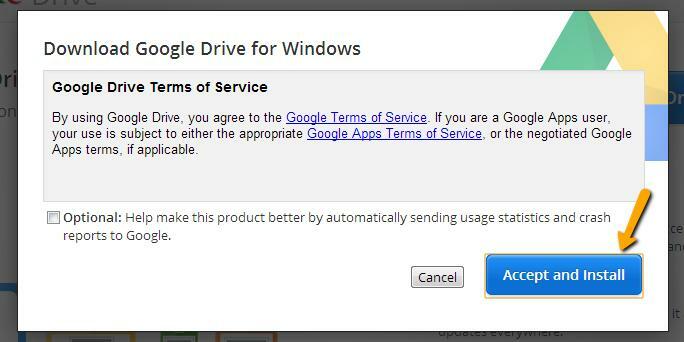 When you sign up with Google, a free Google Drive is included. Smartwaiver will need to sync with your Google Drive. 2. Log in to your Smartwaiver account with your Smartwaiver username and password. 3. 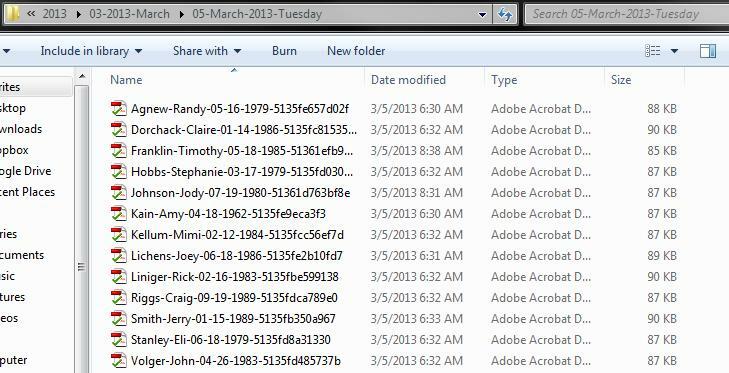 Click on the Export Data link from the sidebar and then click on the Set up WaiverSync link. 4. Click on the Enable Smartwaiver WaiverSync button. 5. Google will ask for your Google username and password. Once logged into your Google account, you will be presented with a screen asking for permission to access your Google Drive account. Click the Accept button. 6. 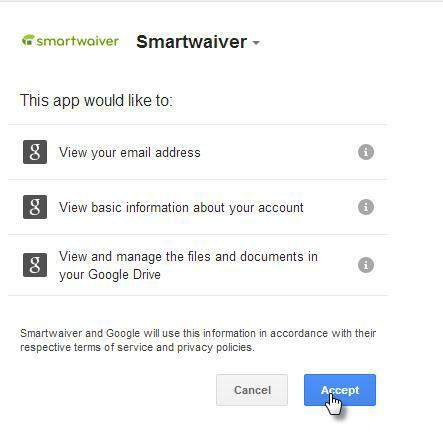 Smartwaiver is now syncing with your Google Drive account. Depending on how many signed waivers you have in your Smartwaiver account, it can take several hours for waivers to start appearing in your Google Drive account. Now it is time to set up your Google Drive account to sync with your local hard drive so that all of your signed waivers will be accessible on your computer or mobile device. 7. Click on the link on the left of the screen and then choose which platform you are using. 8. 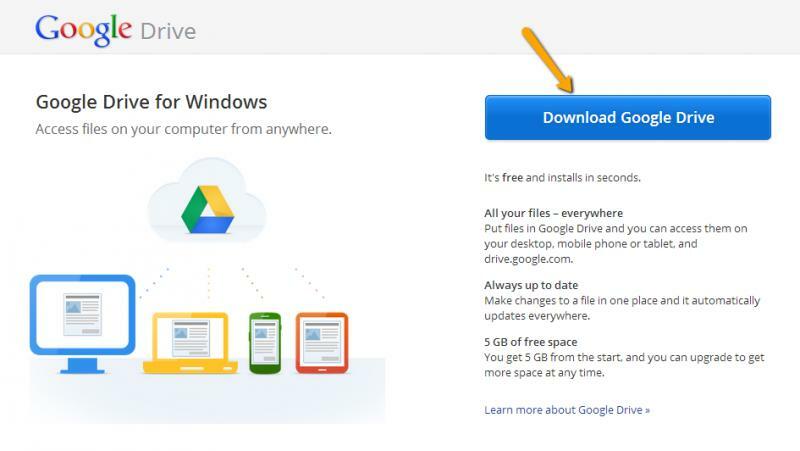 Click on the Download Google Drive button. 9. Click the Accept and Install button. Google Drive will now be installed on your device. 10. Login with your Google account username and password once more and then click on the Start sync button. Your Google Drive is now synced with your local hard drive. 11. Open the Smartwaiver folder within your Google Drive folder. All of your signed smart waivers now appear in the dated sub folders according to when each waiver was signed. Reminder: If you have a seasonal business and do not accept waivers during certain times of the year, you can keep your account active with our $5 Storage Plan. When the season starts up again, you can upgrade your account to whichever plan you need.